At LCWA we like our clients to “bee” the center of attention, and last month we helped our client Gel Bee do just that. Through Pinterest content curation, a Pinterest sweepstakes and promoted posts we helped Gel Bee increase its brand awareness and gain new followers. 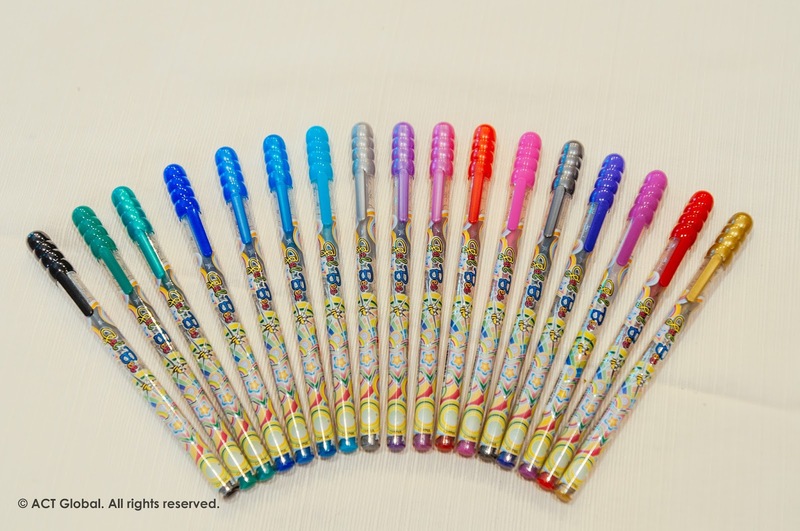 The Gel Bee team seeded gel pens and collected user-generated content (UGC) throughout the summer to post on the brand’s new Pinterest page. The result is a personal peek into the possibilities with the pens. In addition to creating and cultivating content, the LCWA team conducted a Pinterest promotion. The Gel Bee “Bee Colorful” Sweepstakes proved to be a great way to launch Gel Bee in the social arena while building awareness for the brand among qualified and engaged consumers. During the four week promotion, with a mix of organic and promotional pins, we increased Pinterest followers by 23 times, generated more than 100,000 direct impressions and stimulated social sharing. 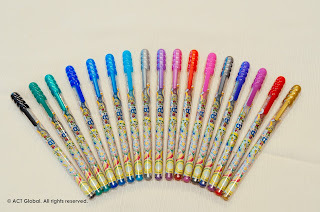 Also, to continue inspiring new content, we sent each winner a “Gel Bee Colorful” Coloring Book and encouraged them to color a page with their new Gel Bee pens and send it back to us for posting. We look forward to more buzzworthy activity in the coming weeks!